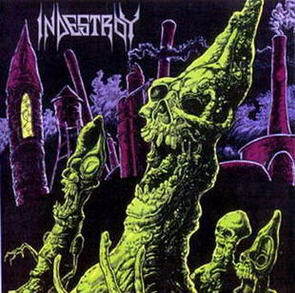 Named for a song by The Obsessed, Indestroy's style was harsh, heavy thrash, occasionally bordering on death metal. Their debut album suffered a bit from the typical low-budget indie-label production, but by the time of Senseless Theories the sound had tightened up, with a razor-sharp guitar sound greatly benefitting the songs. A demo was recorded after Theories, but no record deal was secured and the band broke up soon afterward. 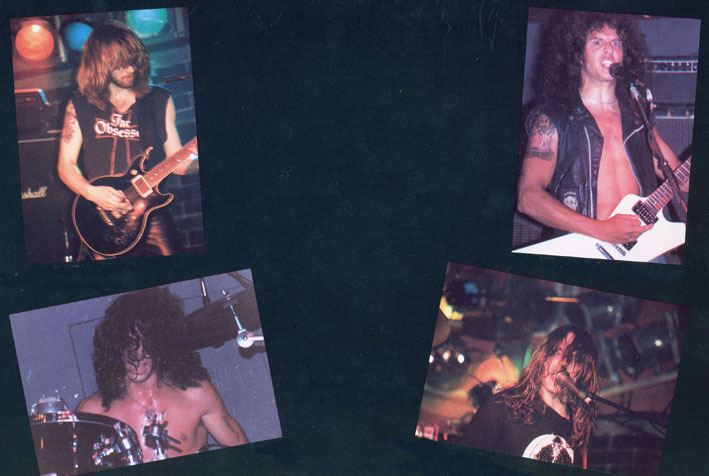 Drummer Cougin, along with late addition guitarist Danny Kenyon, were later seen in Vortex Of Insanity.